Keeping your home clean can seem a mammoth task with a seemingly endless array of information and advice. From the arsenal of chemical options available on the market and different opinions about the best cleaning methods, it can be hard to know where to start. In addition, there is also a growing move towards environmentally-friendly options, and this can be hard to reconcile with the different cleaning products available. With different sprats, potions and lotions available for everything from the bathroom to the stove, it seems you will need a new cupboard merely to hold your new products! If this all sounds overwhelming, the good news is that there is a simple solution to your cleaning woes, and chances are you already have some on hand—baking soda. Before you seek the help of Alpha Bed Bug Exterminator NYC to battle critters in the bedroom, why not give this magic product a try. Here are just a few of the miracles it can perform. Forget fancy air fresheners. 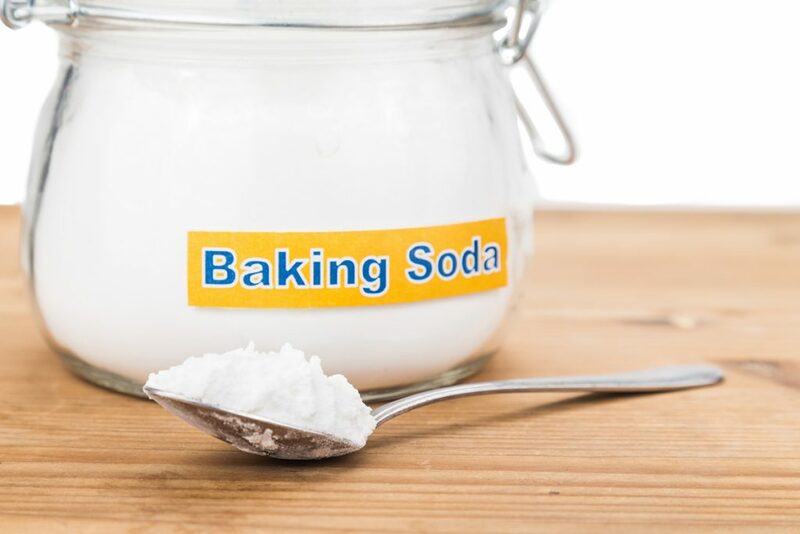 Baking soda is ideal for eliminating unpleasant smells. From carpets to furniture, fabrics to microwaves, you can give your home a new lease of life with a simple sprinkle of baking soda. There is no need for expensive jewelry cleaning kits. Just make a paste of one part water to three parts baking soda, and apply it to your silver with a lint-free cloth and rinse. Be careful not to use paper cloth, as this can cause scratches. Patio furniture can often be affected by the weather during the wet winter months. Before bringing your chairs out ready for the summer season, give them a quick wipe with water and baking soda to restore them to their full glory and ensure they are prepared for your summer socializing. Once the winter comes, you can also place baking soda inside the bags used to store the cushion pads to keep them fresh. Oil can be tricky to clean, as water tends to merely make it spread and stain. It can also be dangerous and lead to slips. If you have spilled oil on the floor of your garage, you can sprinkle on a little baking soda and scrub with a stiff brush to pick up any traces and keep the ground safe and clean. If your whites are looking a little faded and grey, you can bring them back to life by adding a cup of baking soda to your washing machine, alongside your usual laundry detergent. This will help bring new life to your white shirts and other clothing items, leaving them looking and feeling bright, white and fresh. Cleaning your home doesn’t have to be a tiresome chore involving hundreds of chemicals. Instead, replace the multiple products with one single, simple solution which will do a fantastic job and help save you cash.